What is new in the Google algorithm? How to rank your site better and higher in the SERP? What are the newest SEO trends for this year? 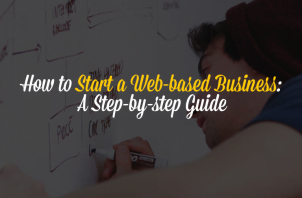 Learn all of these – and more – in our Search Engine Optimization page. 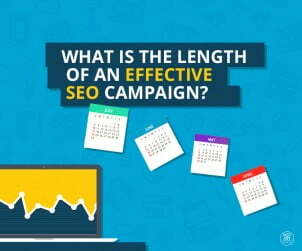 What is the length of an effective SEO campaign? If you are an SEO expert you have probably heard this question at least three to four times a day. After a while you get used to clients calling up and asking you the question: “For how long do I have to do SEO on my site?“, and learn to answer it with a smile. 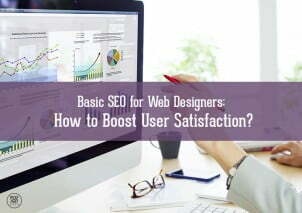 Basic SEO for web designers: how to boost user satisfaction? The world of web design is no longer a single field. The times have changed in such a way that you need to know a lot more than what your basic area of expertise requires. You have probably heard of penguins, hummingbirds and pandas and consider them cute animals. However, when in relation to the World Wide Web, these friendly animals have their dates – and are not that cute. 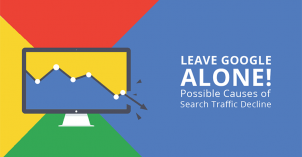 If you have noticed a decline in your website’s search traffic – this may not be due to an algorithm update. 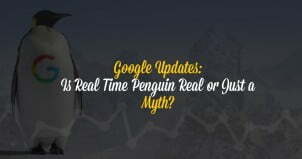 Google Updates: Is Real Time Penguin Real or Just a Myth? Most people do not dread penguins, but if the sound of this kind of Penguin causes you get goose bumps, then you might be catching some black-hat SEO flu. Our world evolves around business. The estimate that there are about 300 million registered companies in the world only favors its importance (source: Quora). 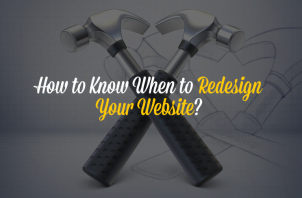 How to Know When to Redesign Your Website? We are living in the world that dictates a fast tempo of living, and big changes come along with it. The changes you make can determine the next thing you are going to do, or even the path of your business and the direction of where you are headed to. 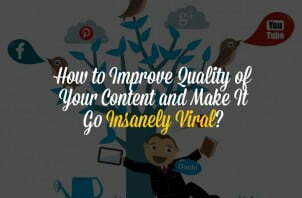 How to Improve Quality of Your Content and Make It Go Insanely Viral? In the ever-changing world of digital technology and IT improvements, we are facing new challenges on a daily basis. One of them is providing your audience with good content. 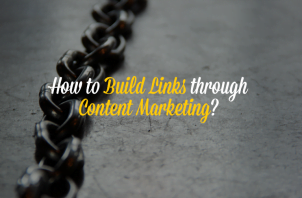 How to Build Links through Content Marketing? Once you have jumped into the pool of SEO and SEM, you probably noticed that sometimes the tide can be high, and some other times – really low. Continuing the 2015 SEO trends, and inspired by Moz’s dilemma which came out earlier this year, we have decided to confront the concepts of link building with Content Marketing, face to face. 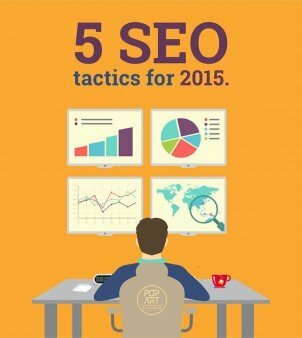 SEO is long-term strategy and to achieve good results it is necessary to invest a lot of work and time in it. If you are persistent, every investment in this type of marketing will be paid off many times and you will get good ROI (Return of investments). 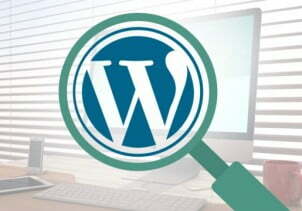 WordPress is one of the best CMS for SEO. Maybe websites built in WordPress has the best possibilities for ranking in SERP, but that doesn’t mean that you don’t have to work on their optimization.